Hi y'all! 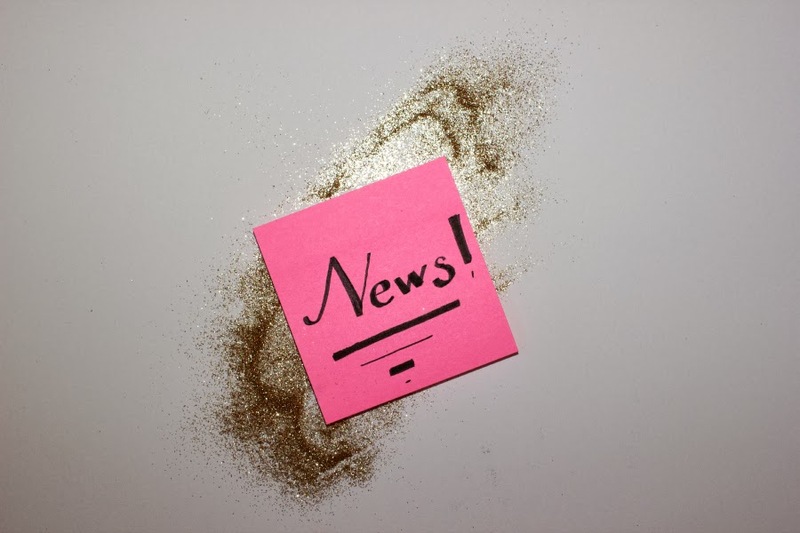 I'm so excited to be launching all these new features 'round here today! As most of you know I'm moving into an awesome new apartment in a new part of the city. This change really sprung me into action with Tattered to Taylored. I now own TatteredtoTaylored.com I've toyed with the idea for quite some time and I was able to purchase the domain for 99 cents. How could I say no to that? 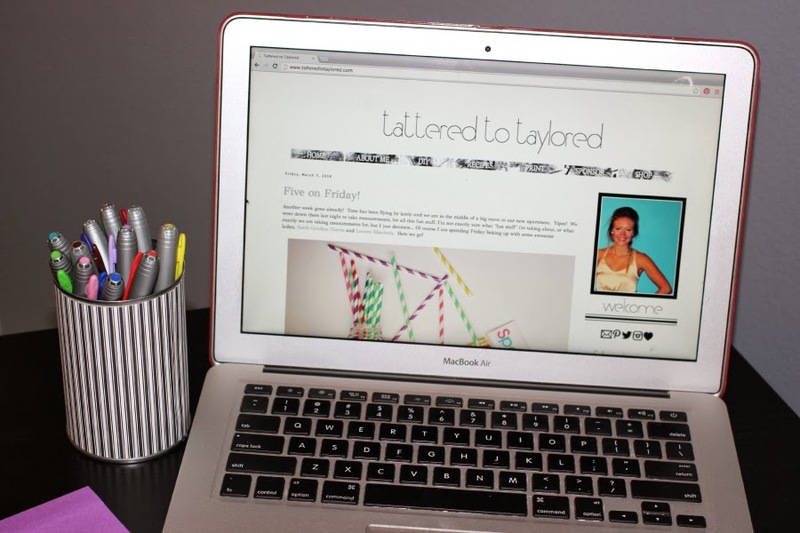 With me officially owning Tattered to Taylored, I put a lot of time and thought into my new blog design. I'm easily distracted by glitter and color, but I wanted the real focus to be on my posts, the projects and recipes I'm sharing. And with that the black, white, and touch of blue color scheme was born! I don't think I could be anymore happy with it! And I have one more announcement! The Tattered to Taylored shop on Etsy is will be opening this week! 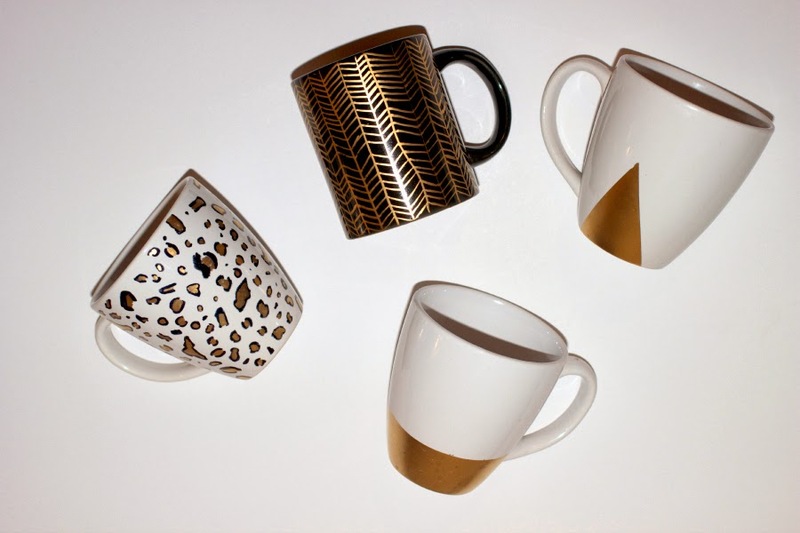 After receiving so much interest in my painted coffee mugs I decided to create some specials ones to sell. 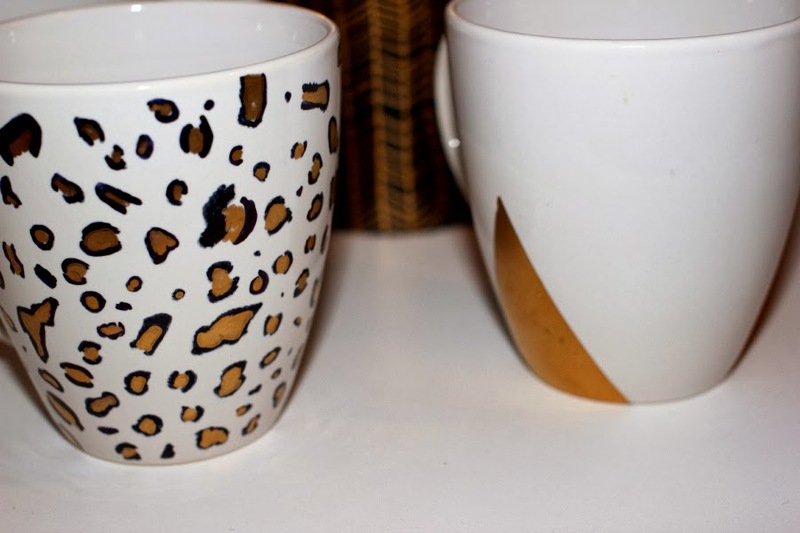 Of course my cheetah mug will be available, but are there any other designs you'd love to see?? And to launch the shop I'll be hosting a giveaway later this week! I love you all and can't thank you for all the support that has been given me over the past 8 months! Be sure to come back soon for more easy DIYs and recipes! Yooo hooo! I'm over at MakeMeUpMia! DIY: Neon Pink Shorts - VOTE! Loft Living here I come!